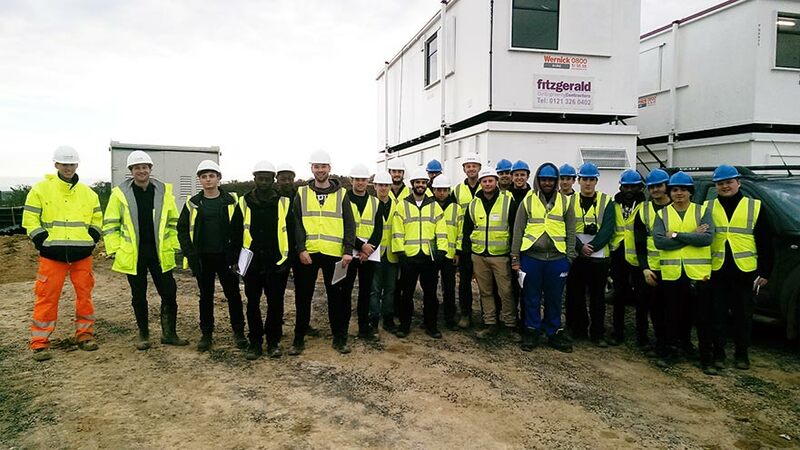 Students from both BEng (Hons) Civil Engineering and BSc (Hons) Civil Engineering have been travelling across the UK to visit key developments to gain a detailed insight into how a civil engineering site is run. Students from both BEng (Hons) Civil Engineering and BSc (Hons) Civil Engineering have been travelling across the UK to visit key developments to gain a detailed insight into how a civil engineering site is run. 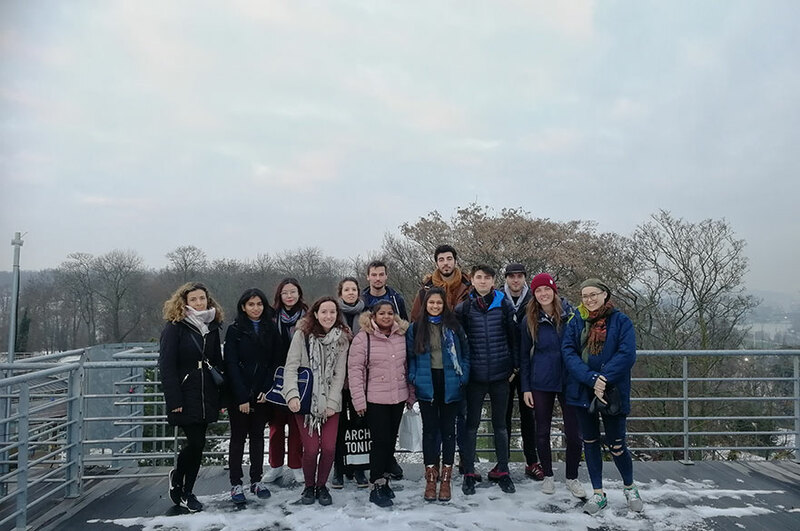 The majority of the activities on the trips are linked to projects and assignments that the students are currently working on during their second year. The trips have included the Grantham site and the Catthorpe Interchange works at J19 of the M1. They provided the students with a hands-on example of how an actual engineering site functions, with roles and responsibilities. 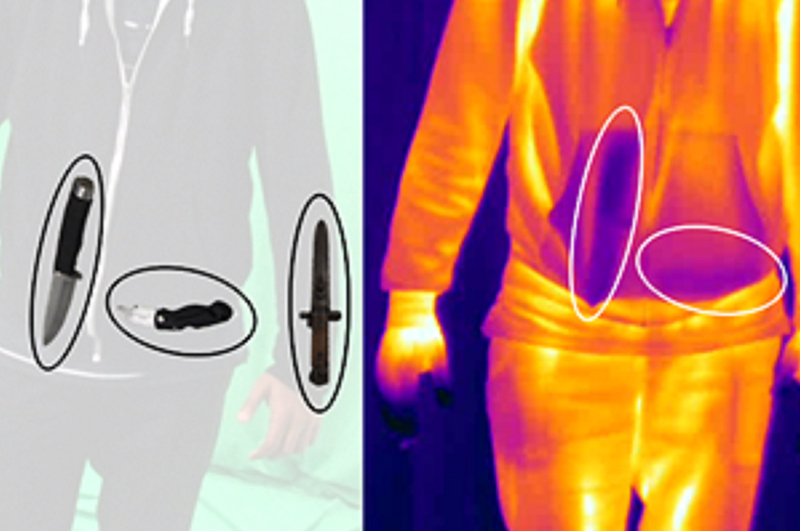 The visits were directly linked to an assignment they had to complete as part of their modules. They are required to observe and report on the measures taken on the project to minimise both safety risks and the potential impact of a project on the environment. Nick Prior, senior lecturer in Civil Engineering, said afterwards: "The trips allowed students to see for themselves active civil engineering projects, helping them to make more sense of the work they do on their course. It also helps them to recognise the large number of companies involved in a project, and the planning that goes into making a job successful. 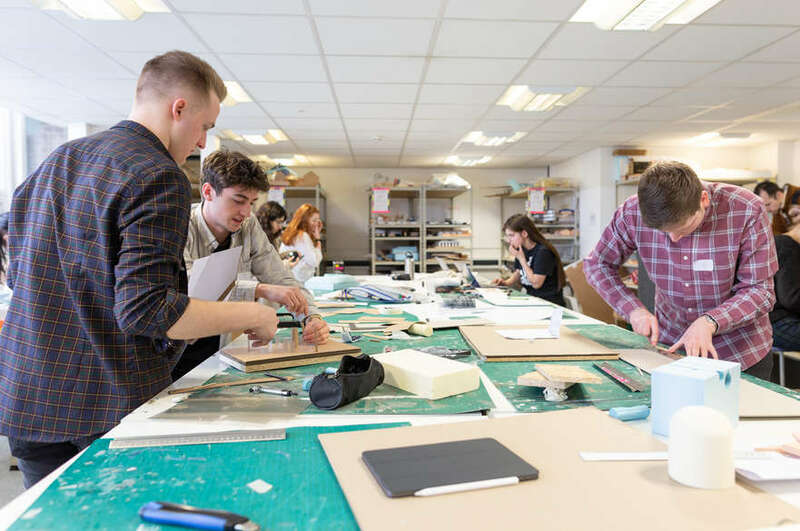 It gives students a better idea of the role civil engineers play, which can be very varied, which most find useful in terms of their own future career." "The site visits consisted of a project briefing from a senior member of the site team, who introduced what is being built and why. All the students then received a brief safety induction, before splitting into smaller groups for a guided site tour. Students were then taken to the most active and interesting parts of the site, with the guide explaining in more detail the issues involved in the project and the work taking place. There is always plenty of time for questions from students, which are often linked to the assignment set in their module."